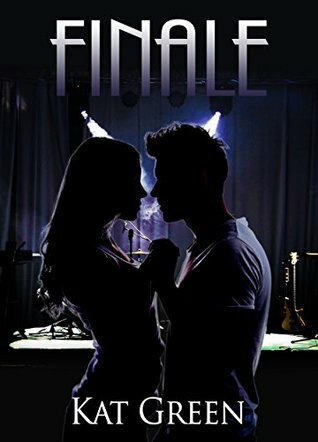 “This fast paced well written book is part Rock star romance and part thriller that you can’t put down” ~ Kara’s Books, Amazon Review. 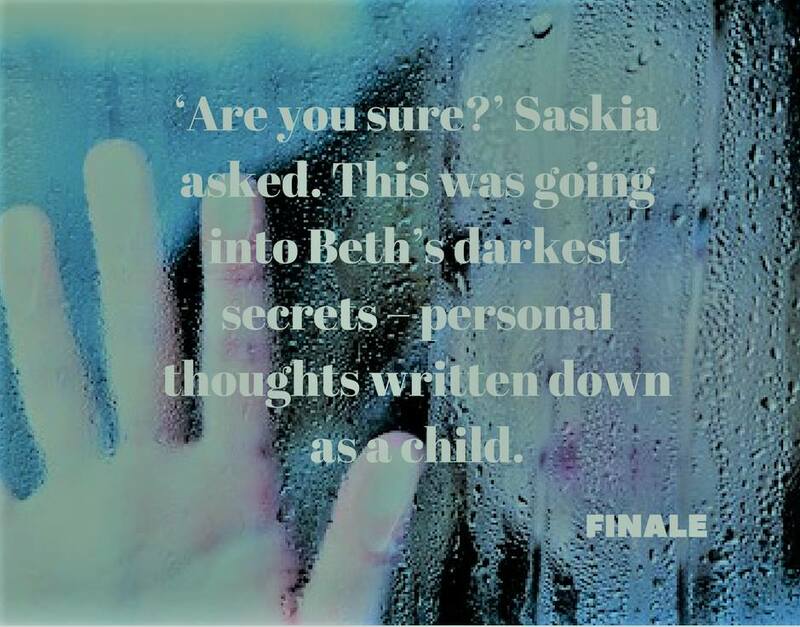 “I thought the author did a great job of keeping the suspense going through the whole book and not giving away the twist. The story will definitely keep you guessing and intrigued from beginning to end” ~ Between the Coverz, Amazon Review. 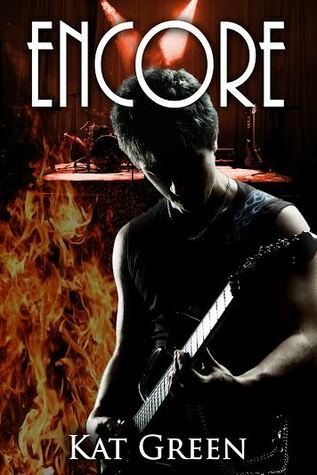 “It’s not often a 2nd book in a series will make me think it was better than the 1st, but this follow up did that for me. 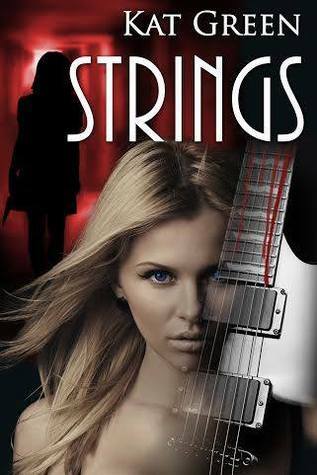 The first book Strings was written to perfection but this one was magnificent in my opinion.” ~ Gloria Fridley, Amazon Review. 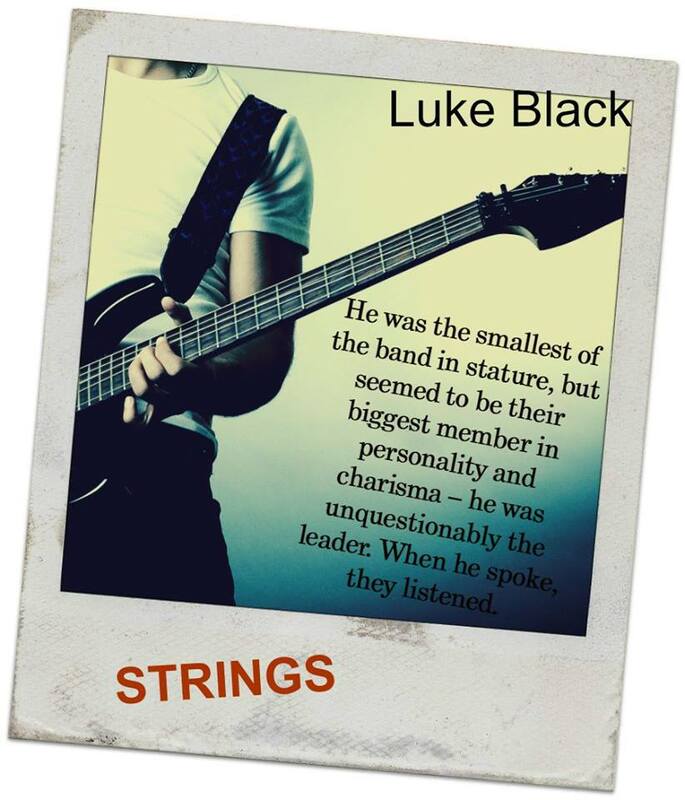 “There are a few plot twists that had me guessing and scratching my head and loads of suspense! 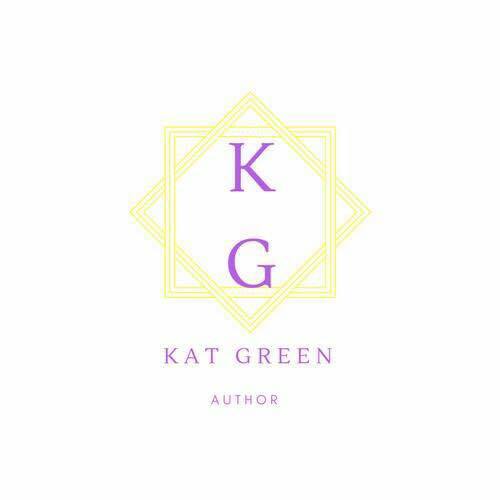 Kat Green has placed herself on my favorite author list with her phenomenal series.” ~ Erika, Amazon Review. The Black Eagles and their loved ones can finally put the dark times behind them. Their recent dance with death saw them stand strong when it looked like all was lost. With determination and positivity, they are set on moving forward and not looking back. The demons from the past have been defeated but just as they feel calm and secure they are reminded that for every demon you beat, another is waiting in the shadows. Can love and friendship withstand the pressure? Can they hold on one final time and keep the promises they made at the very beginning? “When you thought things where going to settle down and find their HEA but not until a few more people pop in and make life tough for a while. Well written, easy to read and great conclusion to the this series.” ~ Lisa White, Amazon Review. “Just when you think you have it all figured out there will be another twist thrown in. This story will keep you on your toes.” ~ Between the Coverz, Amazon Review. 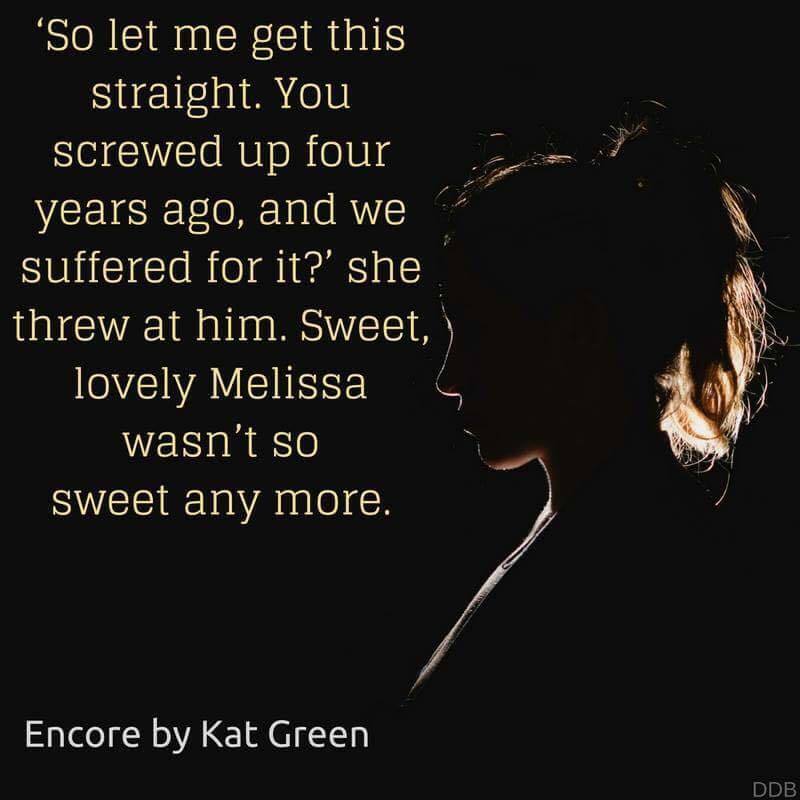 Kat Green was born Nov 1979 into a military family and moved around a lot during her childhood. This shaped her into the person she is today. She is at ease with meeting new people and adapting to new surroundings. Her family roots are from Stoke-on-Trent, Staffordshire. Kat now lives with her husband and son on the south coast of England, Portsmouth. She doesn’t pretend to be the best and is still growing as a writer and having fun along the way. She loves books and has a busy imagination. Her love for music plays a big part in her writing. Kat loves to watch live bands and can usually be found at gigs around the UK. In 2010 she lost her mother to blood cancer and it was time to put her words on a page. Writing is her passion and her escape.